After Google announced this week that Hangouts for Android would finally have SMS support, the immediate two reactions were, “What about MMS?” and “What about Google Voice?” We know now that MMS support is coming as well, but the move to integrate Google Voice appears to be a bit trickier. In a post to G+, Nikhyl Singhal (Google’s product manager of Hangouts) talked about a hurdle that needs to be dealt with before they can securely merge Voice with Hangouts on Android. In other words, it’s going to take more time. At this time, the only Google Voice users who will be able to use SMS and MMS in Hangouts are those who integrated Voice with their Sprint lines. For everyone else on Google Voice, support is coming later. Keep in mind that if you aren’t using Google Voice, you won’t have any issues using the SMS and MMS features in Hangouts. He mentioned that once this all happens, your Voice number will go unchanged. Singhal also mentioned that part of the reason they are taking so long is because of 3rd party apps that are using Google Voice to provide calling and SMS services. 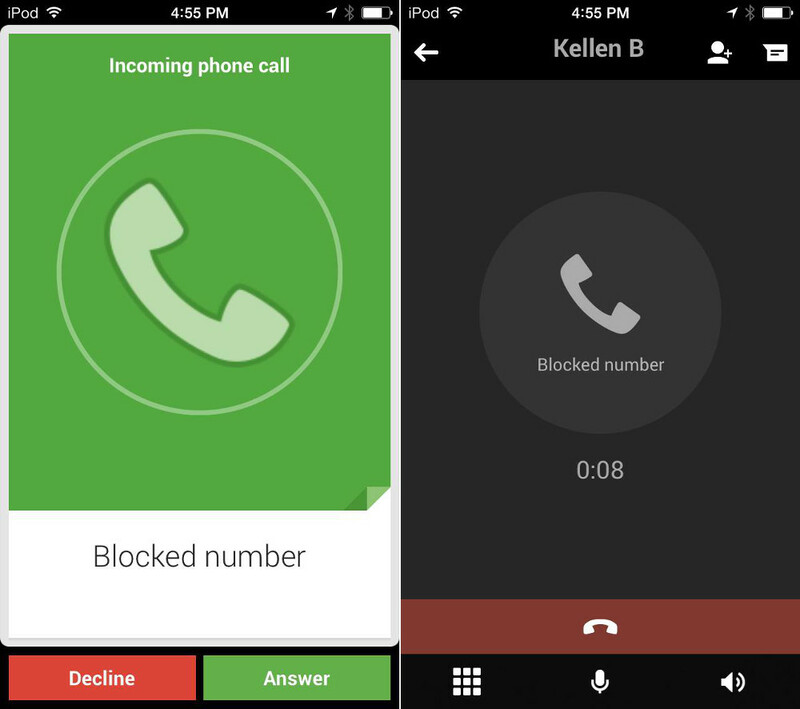 These apps are apparently in violation of their ToS and potentially pose a threat to your security should you use them, so they have notified these developers that they must stop using Google Voice services by May 15, 2014. They don’t necessarily want to move forward until they have a completely secure service. So does that mean we won’t see integration until next May or will it be sooner? Kind of tough to tell. – Unfortunately, today’s update does not work with Google Voice numbers unless you’ve enabled Google Voice on your Sprint phone. But rest assured, we’re working to support SMS messages for all Google Voice phone numbers by early next year. And don’t worry, your Voice number will go unchanged. – We hear you loud and clear: you want Google Voice phone numbers outside the US and to support MMS. We are listening and working hard to make this happen, but we need to work with carriers and this can take some time. – Finally, we want to make Google Voice as secure as possible. There are a few third-party applications that provide calling and SMS services by making unauthorized use of Google Voice. These apps violate our Terms of Service and pose a threat to your security, so we’re notifying these app developers that they must stop making unauthorized use of Google Voice to run their services and transition users by May 15, 2014. And I don’t think I need to point this out, but iOS has some Google Voice integration already. Maybe they aren’t running into issues with 3rd party developers over there? Either way, it’s coming, we just need to remain patient.